Former Gov. Bill Ritter walks outside his new office where he directs the Center for the New Energy Economy at Colorado State University in downtown Denver on June 6, 2016. Democratic state attorney general candidate Phil Weiser has won an endorsement from former Colorado Gov. Bill Ritter, his campaign announced Tuesday. COLORADO POLITICS — Democratic state attorney general candidate Phil Weiser has won an endorsement from former Colorado Gov. 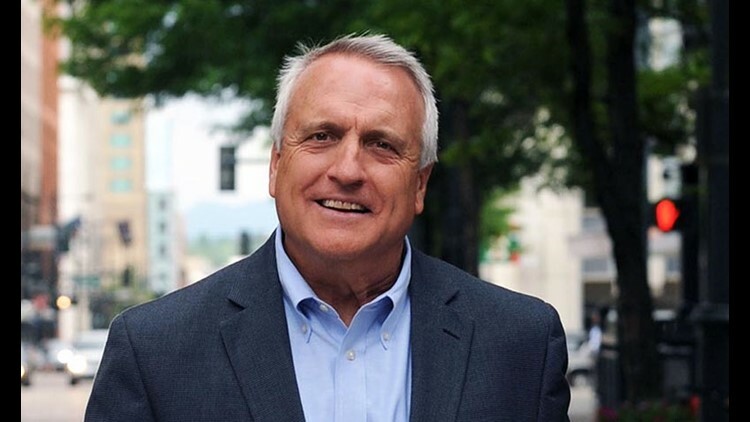 Bill Ritter, his campaign announced Tuesday. Weiser will help lead the state’s fight against climate change, said Ritter, director of Colorado State University’s Center for the New Energy Economy and the man who coined the phrase “new energy economy” while governor. “Phil Weiser is an important leader in Colorado and will be a great attorney general. I have worked with Phil since 2005 and can attest to his legal mind, his leadership abilities, and his commitment to building a 21st century economy here in Colorado,” Ritter said in a statement.